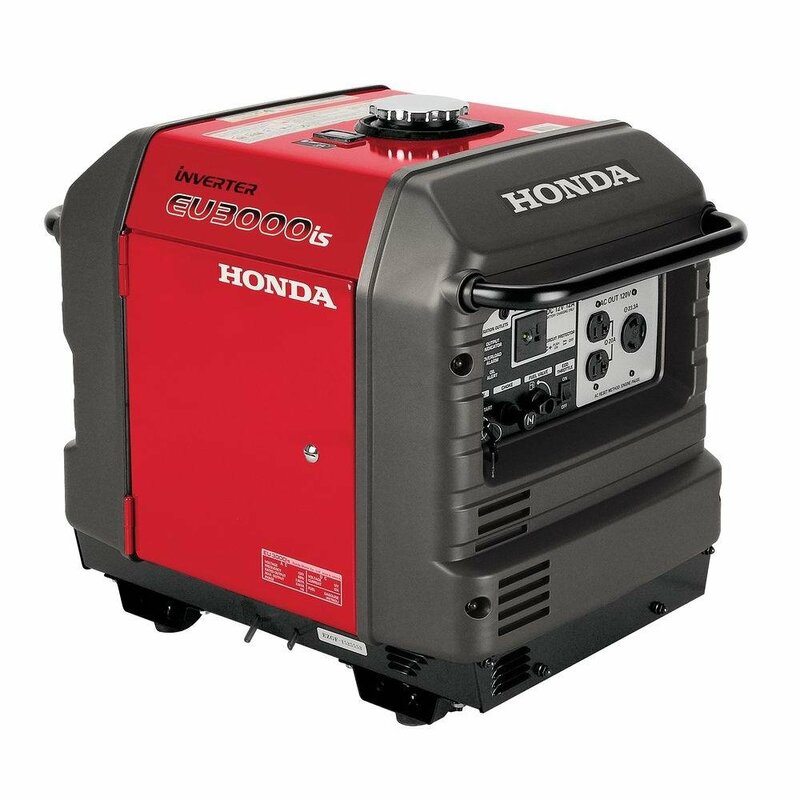 Honda Power Equipment has you covered with its EU3000iS 3000 watt generator. 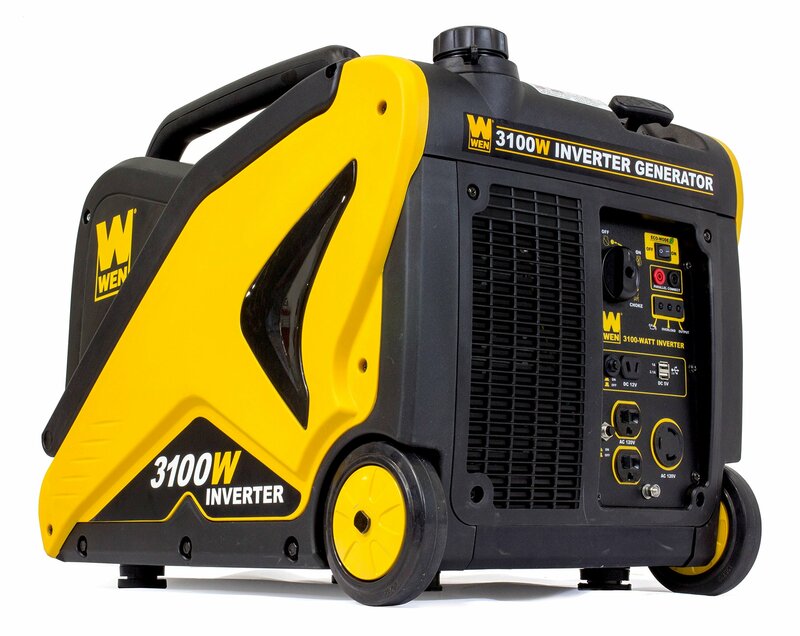 This super quiet generator runs between 49 and 58 dBA and is great for powering, fans, tvs, lights, appliances, furnaces fridges, freezers, microwaves, and power tools. 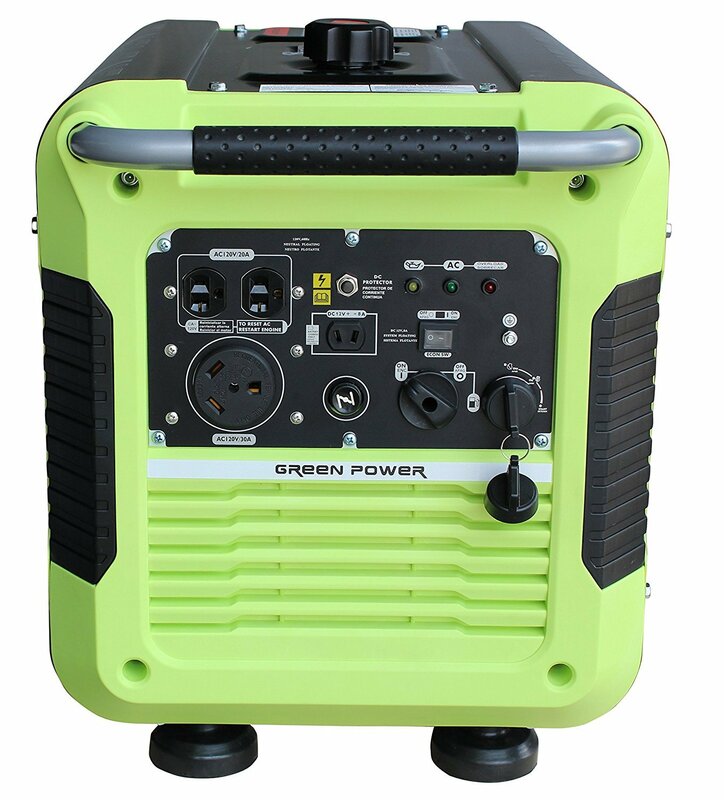 It features advanced inverter technology that gives you stable power for computers and laptops. 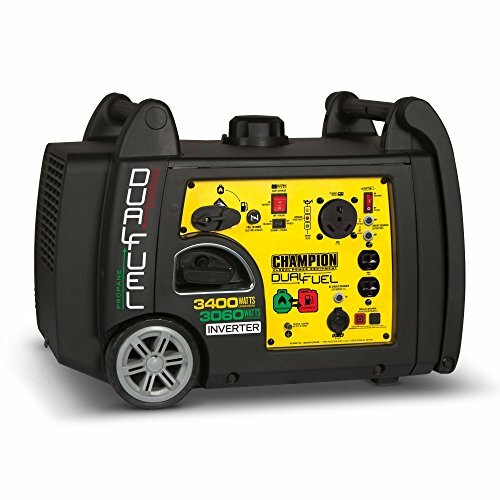 If 3000 watts is not enough power to suit your needs you can purchase a second EU1000iS and a parallel cable to generate 6000 watts. 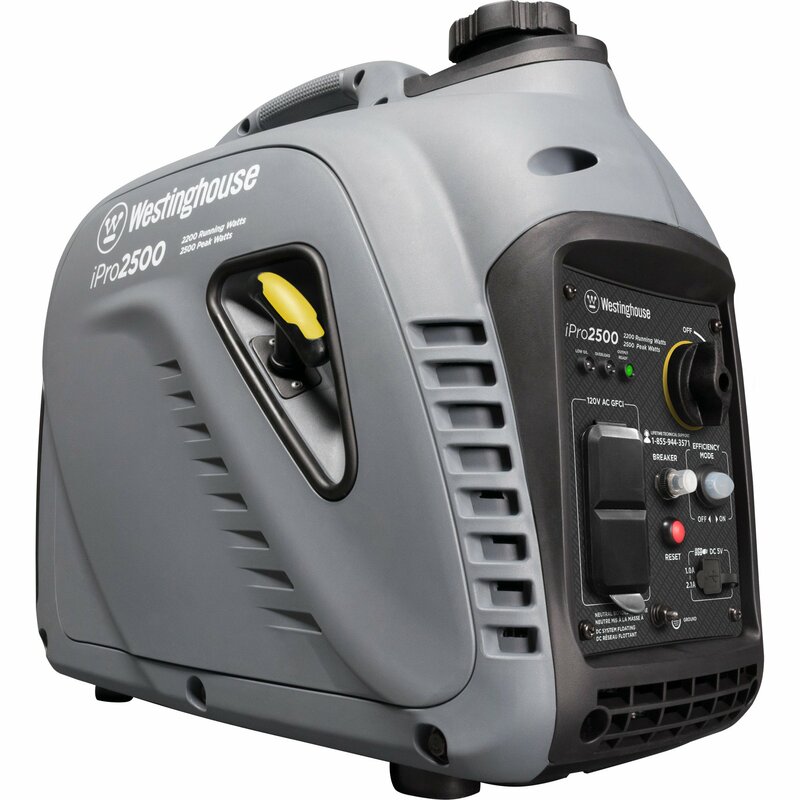 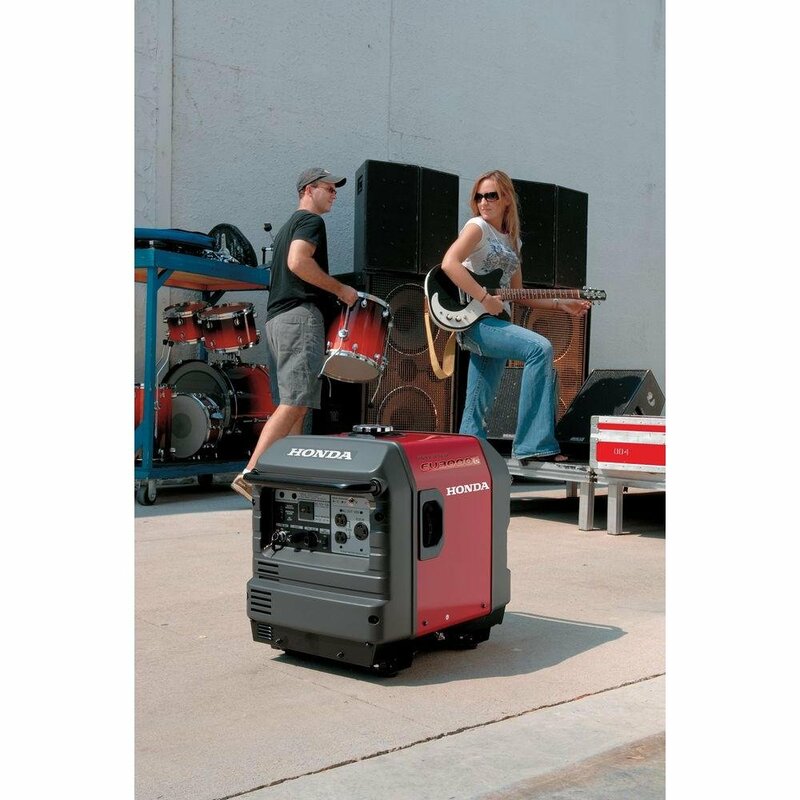 This generator also is fuel efficient and can run for over 20 hours on a 3.4 gallon of gas.